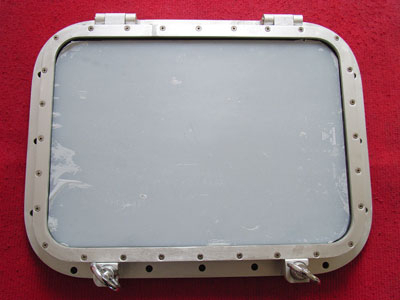 With professional design team and advance production technology,we can offer a wide variety of marine windows,windows materials are available in steel,aluminium,stainless steel and copper.standard one and custom made marine windows are for options. 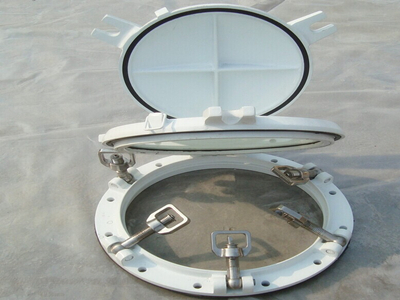 All our marine windows was in perfect design,high quality,compectitive price,all were approved by ABS,DNV,BV,LR,RINA,CCS etc. If you are interested,pls donot hesitate to contact our sales team for further informations.